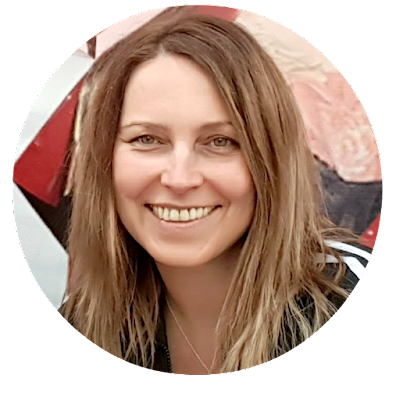 Hello and welcome to MyPaperCraft blog. Whooo hooo the New 2018-2019 Stampin' Up! catalogue is life today! Yes, that is right, you can now order all the fabulous goodies that are in the amazing Annual 2018-2019 catalogue. To view the online version of the catalogue click the catalogue image. 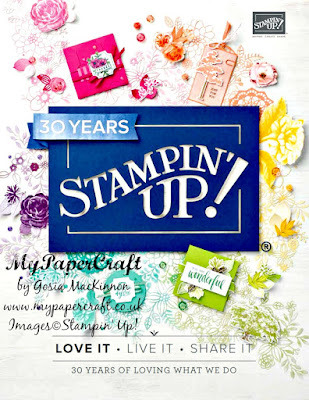 If you do not have a Stampin' Up! demonstrator and you will shop with me I will send you a thank you card and FREE GIFT every time when you shop with me, click here for details. 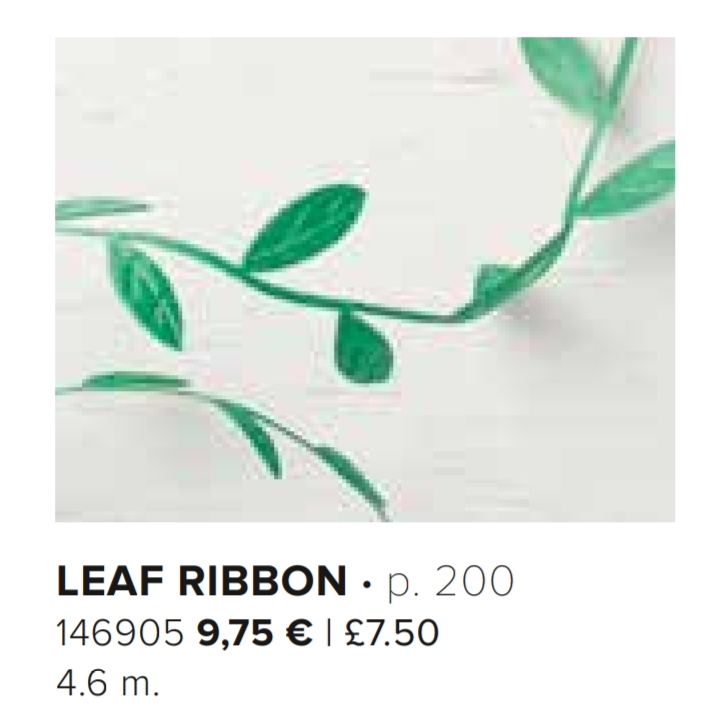 So just remember if you place order with me in June, do NOT order LEAF RIBBON worth £7.50 because you will get it FREE as a thank you gift from me. I wish you to get as much inspirations as possible from the New 2018-2019 Stampin' Up! catalogue, enjoy your shopping and happy crafting.